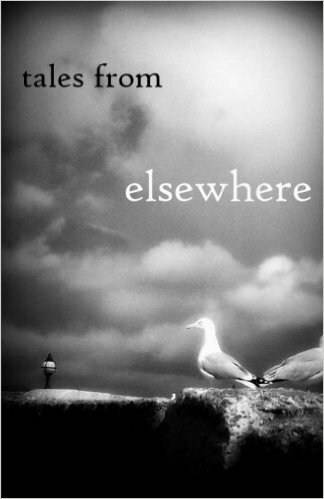 I’m very pleased to announce that my short story Undercurrent was published on the 7th January 2016 in the anthology ‘Tales from Elsewhere‘. 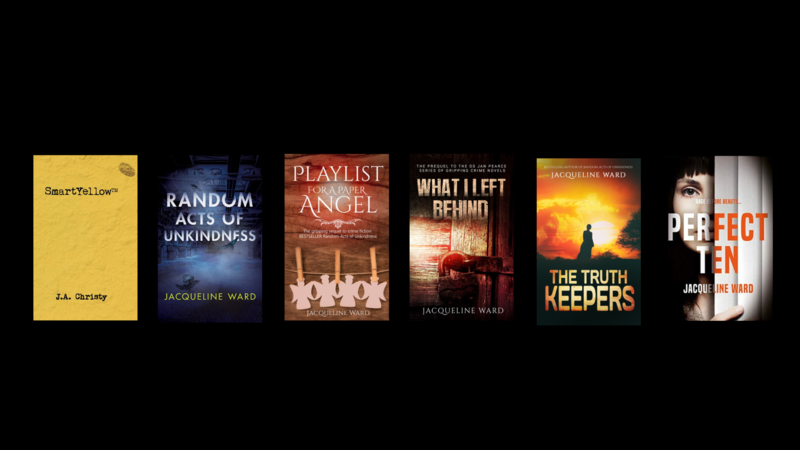 I’m honoured to have my story published alongside stories other writers I admire. When I started writing in 2007 I joined an online forum and met a group of writers who I have learned so much from. I’m still friends with them today, and I have met many of them in person. Some of those writers got together and organised this anthology. All the stories reflect a sense of elsewhere. My story is about living in the undercurrent of life, where day to day matters continue as normal when, deep down, there is a swirling mire of something else sweeping along.